Coffee is a productivity increasing fuel all on its own and most companies have come to realize the true innate power behind this secret collaborator that is often not realized until you step back and value the experience. How many times have you attended a corporate meeting and scanned the room to determine the amount of money being spent on the discussion being had? There are definitely times where the meetings are warranted and yet often you could see how several of the people in the room may not be necessary to the conversation. So that meeting is not as efficient as it could be. 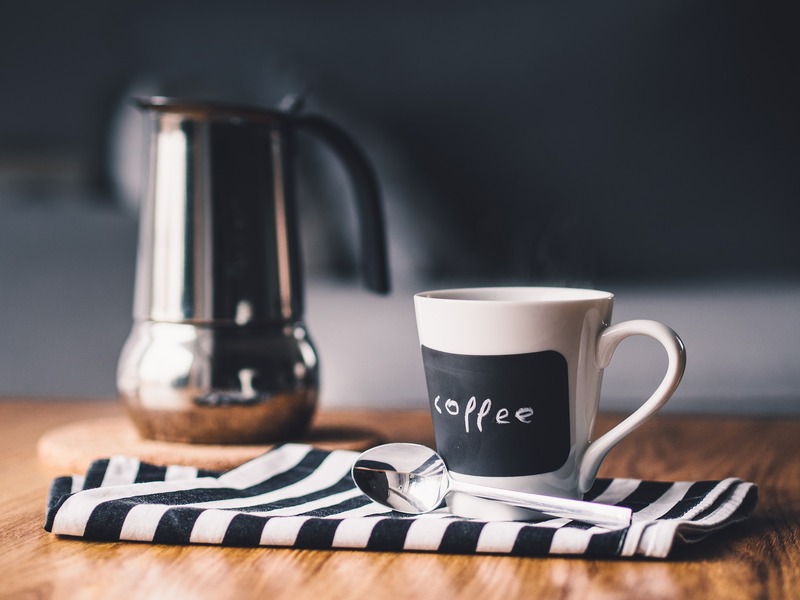 Coffee, or more appropriately, the area of the office where everyone goes to get coffee, is a great meeting space for collaboration, conversation and connections – often with groups or individuals that you do not regularly interact with. With those you do interact with, this coffee collaboration offers that pointed connection where a time-consuming meeting could become unnecessary, where input and advice could be sought (my advice: hazelnut) and where a stroke of genius could realign priorities and save the business. The effectiveness coffee has on real-time collaborations, savings in future meetings and ultimately on project successes is obviously not linear – the same contacts or connections will not always have the same caffeinated drip cravings as you on a daily or weekly basis and that is part of the point. The value of the connection for those you regularly interact with exists but transfers from the coffee to other modes of communication such as email and text messages. The addiction one suffers for coffee is that collaboration will often begin with new colleagues and as similar as the water coolers of yore, this will foster the increased communication necessary across corporate silos or company lines. No team building exercise, motivational speaker or business leader is as effective a collaborator as a good ol’ cup of Joe!